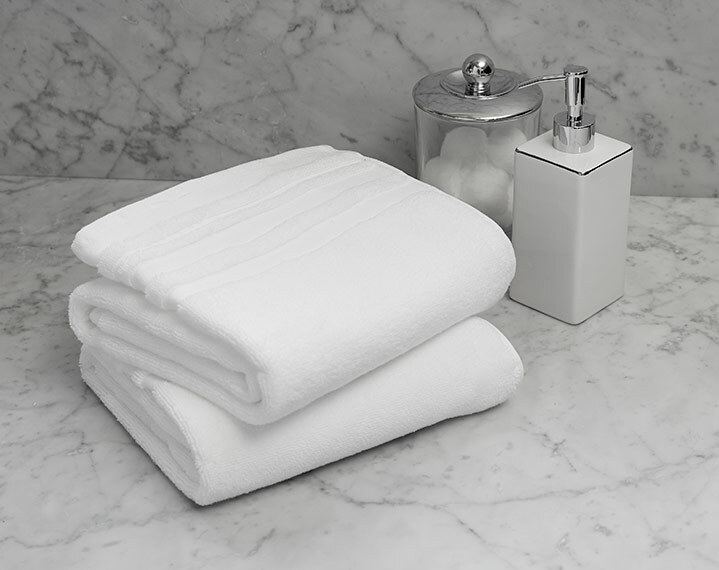 Indulge with our impeccably soft Washcloth, exclusively made for St. Regis Hotels & Resorts. 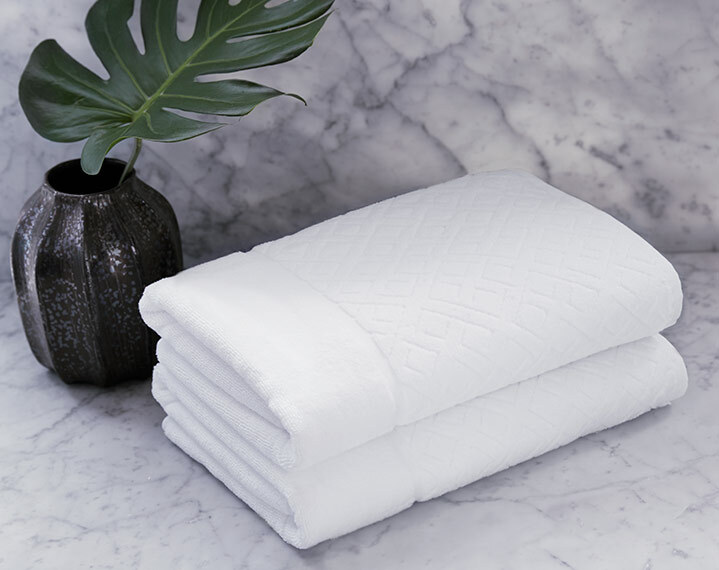 Crafted of plush 100% cotton with a classic multi-line twill border, our washcloth is perfect for use every day. 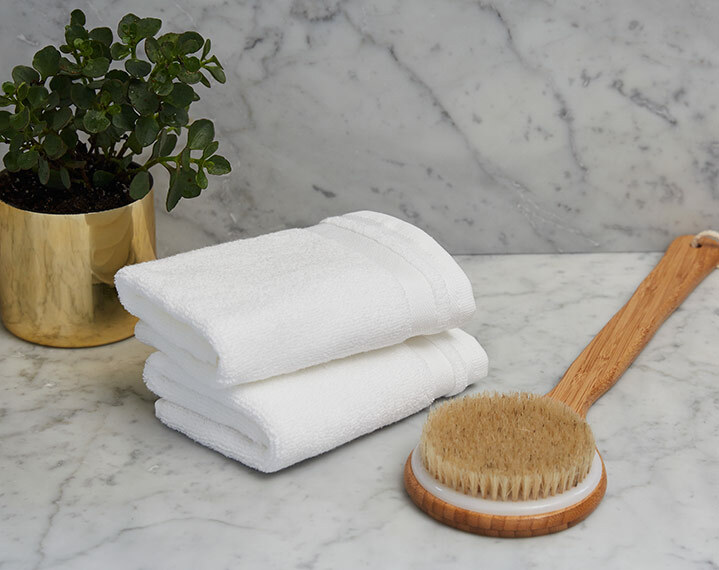 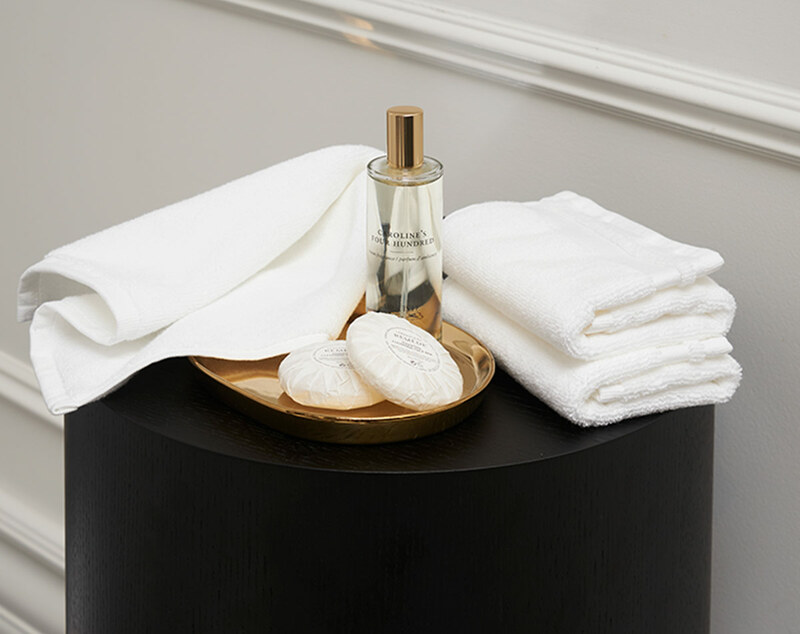 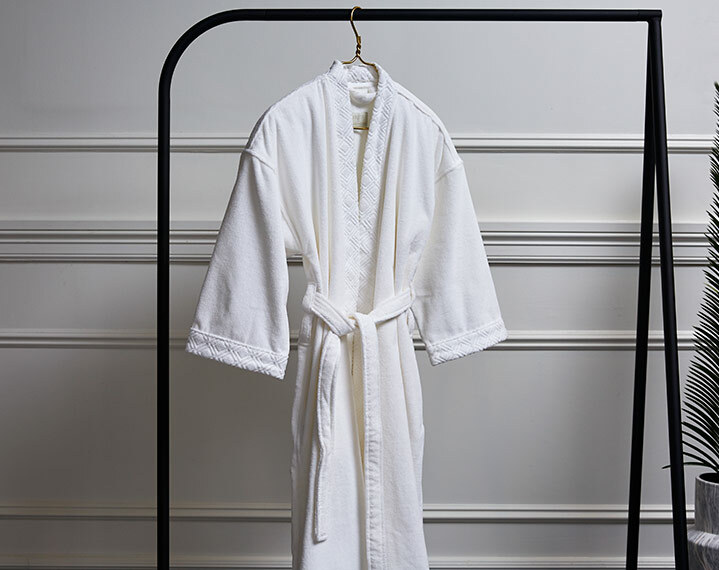 Pair with the rest of our rich hotel bath linen collection and experience timeless elegance at home.